The history of agricultural education in Kerala can be traced back to the year 1896 when a scheme was evolved in the erstwhile Travancore State to train a few young men in scientific agriculture at the Demonstration Farm, Karamana, Thiruvananthapuram, presently, the Cropping Systems Research Centre under Kerala Agricultural University. Agricultural Engineering and Forestry. In addition, one Academy on Climate Change Adaptation and one Institute of Agricultural Technology offering M.Sc. (Integrated) Climate Change Adaptation and Diploma in Agricultural Sciences respectively are also functioning in Kerala Agricultural University. 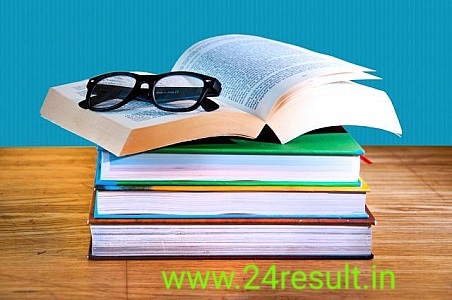 Candidates who have qualified National Eligibility Test (NET) conducted in the concerned discipline are preferred. MPhil/PhD Degrees will be an added qualification and will be given preference in the interview. Selected candidates will be eligible for a consolidated payment of Rs.35000/- per month. They will not be eligible for any other allowances except to receive the consolidated payment attached to the post. Qualified and interested candidates are requested to appear for a walk- in interview to be held in the Academy of Climate Change Education and Research (ACCER) on 6th November 2017 (Monday) with all relevant certificates such as SSLC, Plus Two, Degree, Post-Graduation, PhD and NET in original. Experience certificates, if any, may also be brought at the time of interview.